Natural healing is not about avoiding doctors; it is about not needing to go to doctors. The idea is to be well. Each of us is ultimately responsible for our own wellness, and we should consider all options in our search for better health. We get out of our bodies what we put into them; Our Bodies will respond to efforts to improve our health. 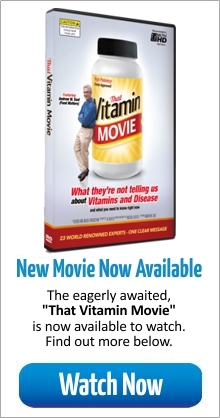 The biggest deception ever perpetrated upon the American people is the myth that improving health with vitamins and natural living is somehow difficult or dangerous. Better health is not difficult, and it is conventional drug treatments for disease that are dangerous. 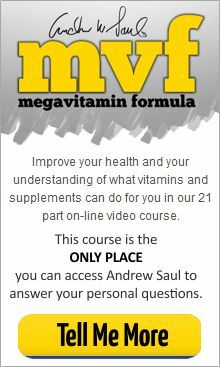 The effective use of nutritional supplements and natural diet saves money, pain, and lives. The good news is that therapeutic nutrition is inexpensive, simple, effective, and safe. It comes down to this: Living healthfully is prevention and cure for most chronic killer diseases. That is indeed simple: it is also true and it works. 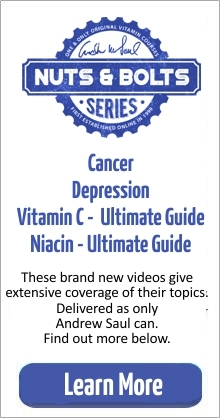 “Fire Your Doctor!” provides information on: Nutritional therapy for more than eighty health conditions; How to improve one’s health through changes to diet and lifestyle; Practical tips on juicing and growing a vegetable garden; The latest scientifically validated supplement recommendations. 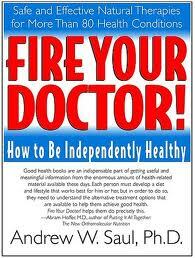 Mostly, “Fire Your Doctor!” is about asserting ourselves. For nearly thirty years Dr. Saul has worked with people who have been transformed from being a fear-filled patient to being their own self-reliant, naturally healthy self. It can be done, and anyone who reads this book can do it.